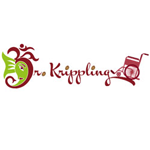 Dr Krippling - Kalis White Shadow. Free US delivery. Kali (The Dark Goddess) embraces the White Widow (the Legend) and allows her to be her shadow. 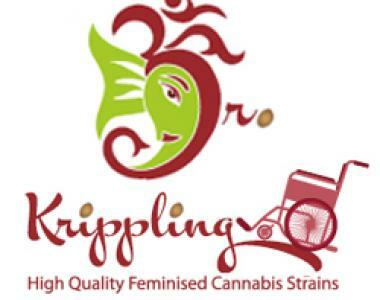 This is a crossing of the Krippling Seedmongers' favourite and most respected strains. Enjoy! !